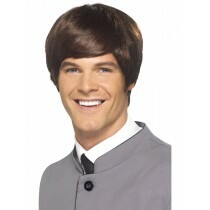 Wanting to Have the Abba Look with Blonde Flick Wig? 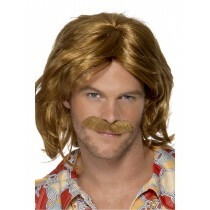 Are you Too Shy for that Kajagoo Mullet Blonde Wig? 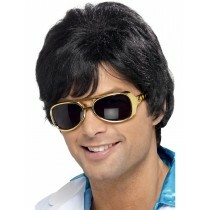 You Look like Elvis, but have we got the Wig? 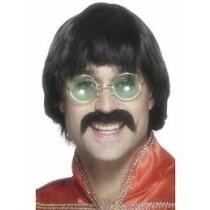 Aw Right Aw Right So You Wanna Scouser Costume with Wig? 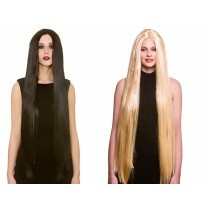 If you are looking to buy affordable costume wigs, Kingdom Fancy Dress have a very large selection to provide you with the 'look' you want for your next party or event where fancy dress is the order of the day. 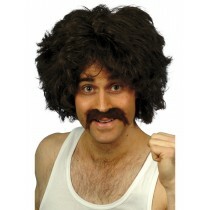 Blonde Wigs, Black Wigs, Grey Wigs, Judges Wigs or you want the White Wizard look, its available now from Kingdom Fancy Dress. 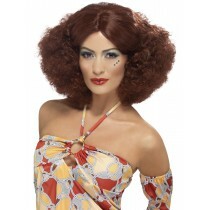 Browse our online Store or if you live local to our fancy Dress Shop in Fife you will find a comprehensive range of long, medium and short coloured wigs with the ever popular afro wigs which are one of our best sellers or go for the really giant afro wig so you stand out for the evening. 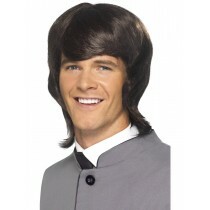 Character wigs are in abundance if you want to get into character for that Abba Tribute Party or you need a Mullet look to sing that famous Kajagoogoo song. 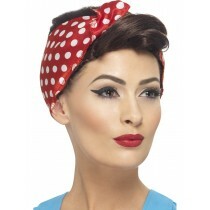 The ideas are endless from the "bob" and "flick" wig to having again a punk rocker moment.